http://indianhillsswimclub.com/blog1/wp-content/uploads/2019/01/IHSC-ACCELERATED-LESSONS.pdf Click on the above link to the download registration form. IHSC Accelerated Swim Program is a structured small group swim lesson for ages 4-8. Get a jump-start on summer swimming! All classes are in one week to accommodate your busy schedule. 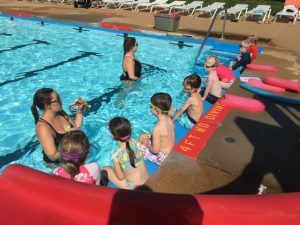 This program is designed to improve beginners swim level using safe and fun techniques to encourage independent growth and development. This program is open to members and non-members. 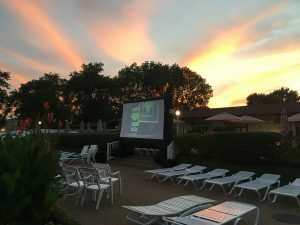 Attention members: Enjoy a night under the stars with family and friends. Normal guest fees will apply ($6 after 5pm). Snack bar will be open. Don't forget your rafts!